It has been a month and a half now since I wrote and e-mailed groups with reservations asking them to secure them with deposits. There are still several that I have not heard from. 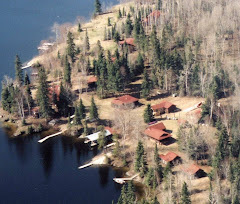 I will call them this week and if I still can't get a response, those cabins will be put back on the Availability list.